Four reasons why it’s easier to travel with your kids than you might think. Too often, after hearing about our year-long, around-the-world trip with our son, we are asked how hard was it to travel with a toddler. Many parents tell us they would wait for their children to be older before hitting the road. We won’t lie, travelling with young kids is hard work but also extremely rewarding. We have fantastic memories, learned some valuable lessons, and we would do it all over again in a heartbeat. Little kids are easily distracted and very adaptable. Toddlers are learning from you every day, and they will go with the flow and follow your lead. (That definitely won’t happen when you have teens!) Want to eat at a nice restaurant? Your toddler may sleep through the meal in his stroller, as our son did. Stuck at the airport? No worries! It’s a big world and your child will love exploring the airport, watching planes and playing at the many airport indoor playgrounds. There is relief for parents. Technology helps, with apps available to keep children entertained. 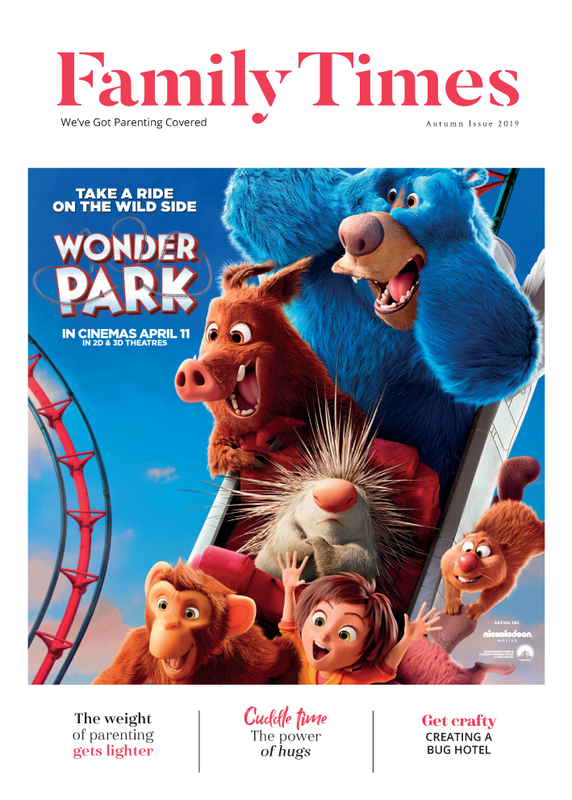 We only give our son educational and informational videos or apps so he can learn something while we aren’t seeing attractions – we don’t feel guilty when we give him screen time. 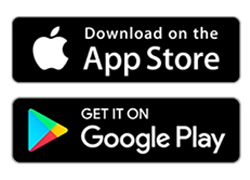 Apps are great for killing time on a plane, in a restaurant, or even from a stroller while you enjoy a walking tour. Toddlers get perks at every turn. No other time in a person’s life will you find deals like those that toddlers get when travelling. Free admission to attractions, free accommodation when sharing a room with parents, and even free flights when they sit on your lap. These perks are most common when you travel with infants 24 months and younger, but it is not hard to find discounts for up to six years. Other perks are, boarding planes first to get settled before the hordes of passengers board, and there are family lines at immigration, airports and even museums in an attempt to move you quickly and keep kids out of long lines. Airbnb makes it so much easier. This really is the best time to travel with your kids. The more your kids travel at a young age, the more they are prepared for travel when they are older. Get out there! 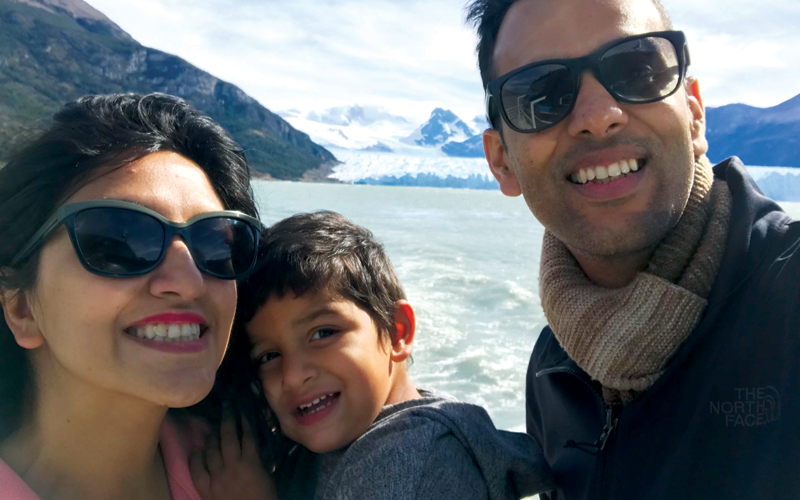 AJ Ratani and Natasha Sandhir travelled around the world with their son Aarav. Visiting 31 countries and six continents as a family, they documented their year-long travel and trips on their family travel blog. Visit their website for more tips and also follow the couple on their Instagram account.